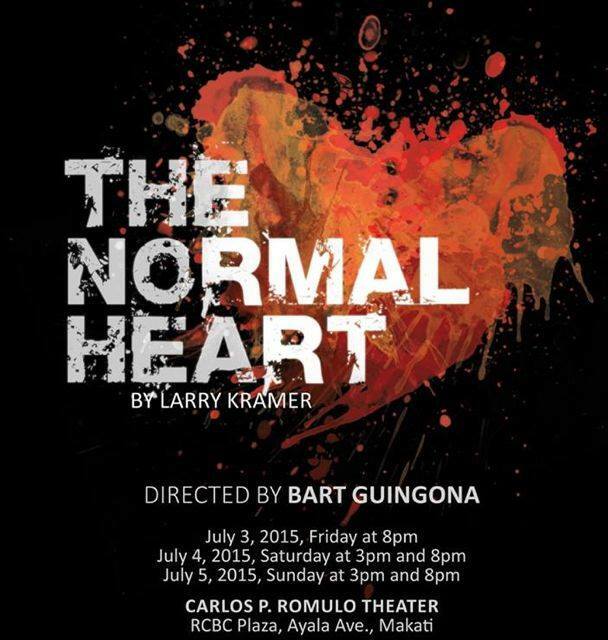 #TheaterPH - The Ateneo de Manila University’s Fine Arts Program presents AUTHORIAL INTENT! 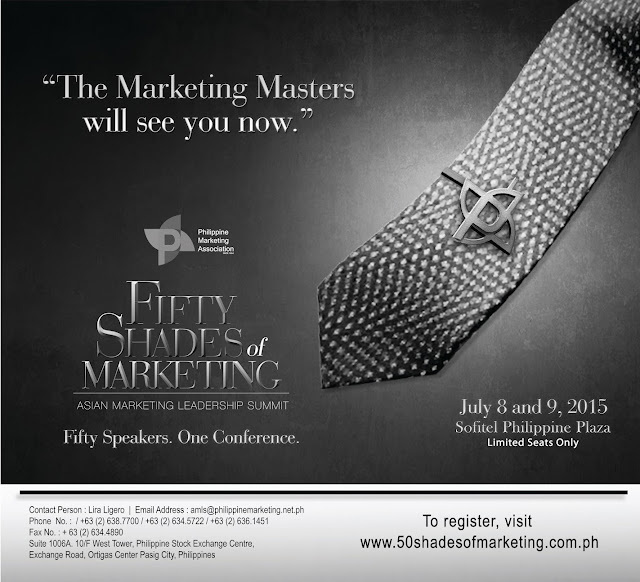 #EventsPH: Fifty Shades of Marketing: "The Marketing Masters will see you now!" #FoodPH: Rye Tasting Room - a place for alcoholic exploration!